The Roth Sub Zero MK III is the latest version of hugely popular Sub Zero soundbar with a wide range of improvements over the already excellent MkII version. 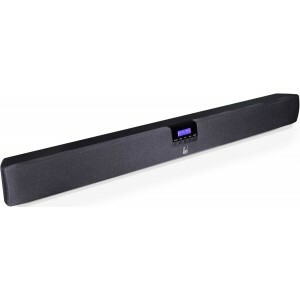 Roth Sub Zero III soundbar has been built to improve the sound quality of your screen and creates a big sound for the ultimate home cinema experience. Connect easily to any TV or audio source using the HDMI (including 1 ARC enabled), Optical, Bluetooth and Analogue inputs. You can even wirelessly from your laptop, mobile phone or tablet. With no need for a separate subwoofer the Sub Zero III has two built-in Ultra-Bass passive drivers, 2 bass drivers and 2 full range drivers, allowing full frequency range audio in a single discrete unit. The Sub Zero III can be wall or table mounted and at just 80mm deep, will complement any room. 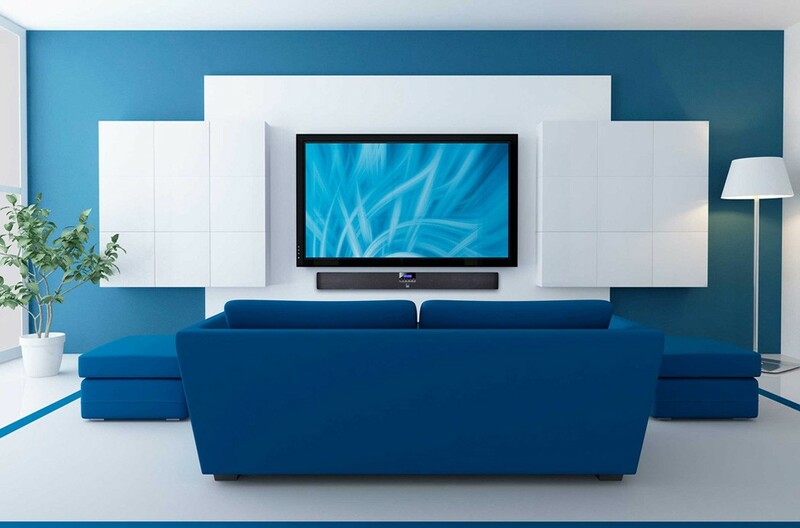 Set up is also simple so there will be no delay in enjoying your favourite movies or music.